Some of the most beautiful land features rolling hills, steep slopes and challenging terrain. If you work that type of land, the 424 is the right tractor for you. With a larger tire package, the 424 provides greater ground clearance along with enhanced stability. 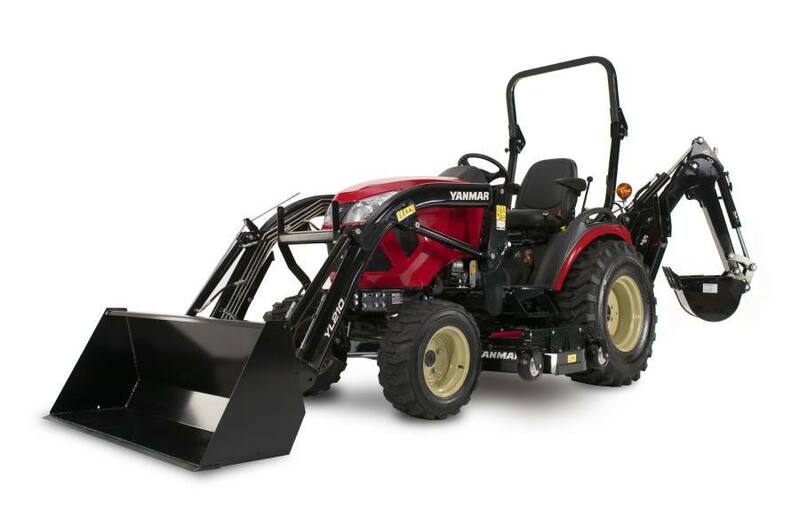 This model features features the YL210 Loader and B65 Backhoe package.